Scottsdale's premier bio-life science and health care event is presenting its seventh annual Cure Corridor event. 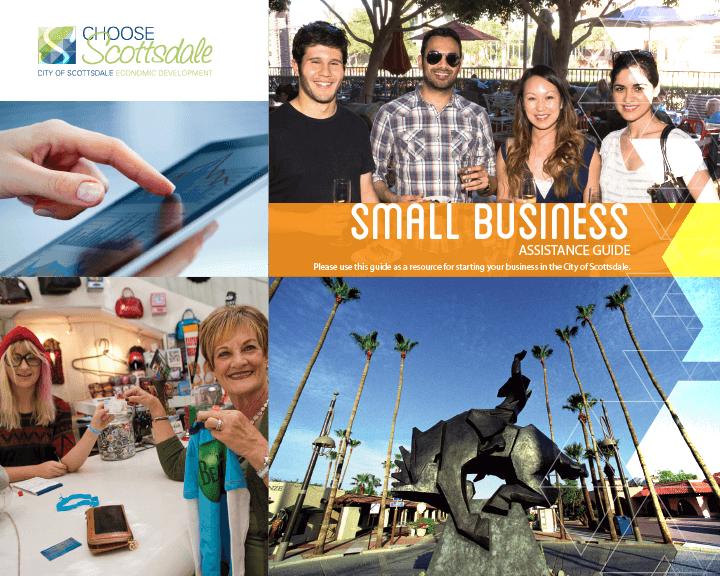 Network with representatives from some of the largest employers in Scottsdale. Information, news and sponsorship opportunities can be found here. 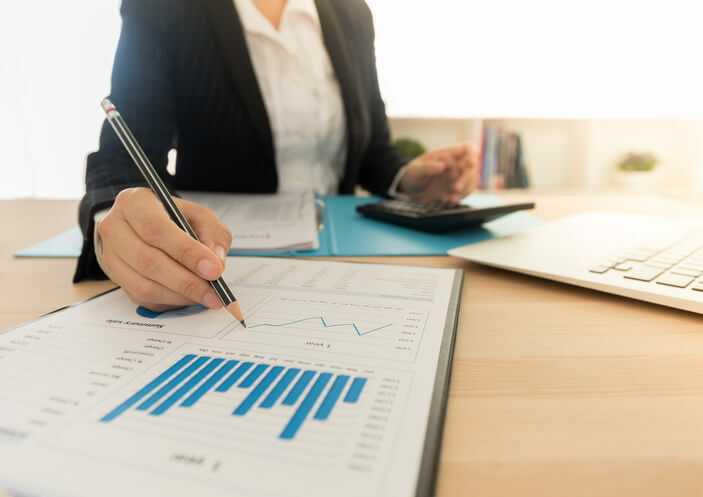 Find the best fit for starting, relocating or expanding your business. 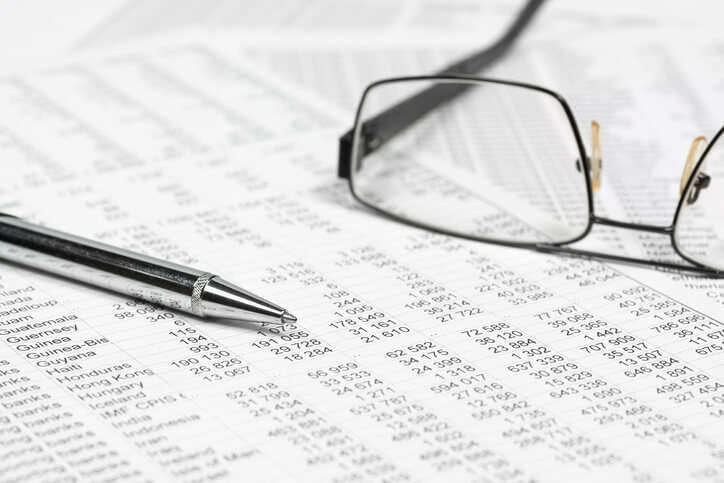 Easy access to business and industry analysis, comparative analysis, demographic information and advertising insights. 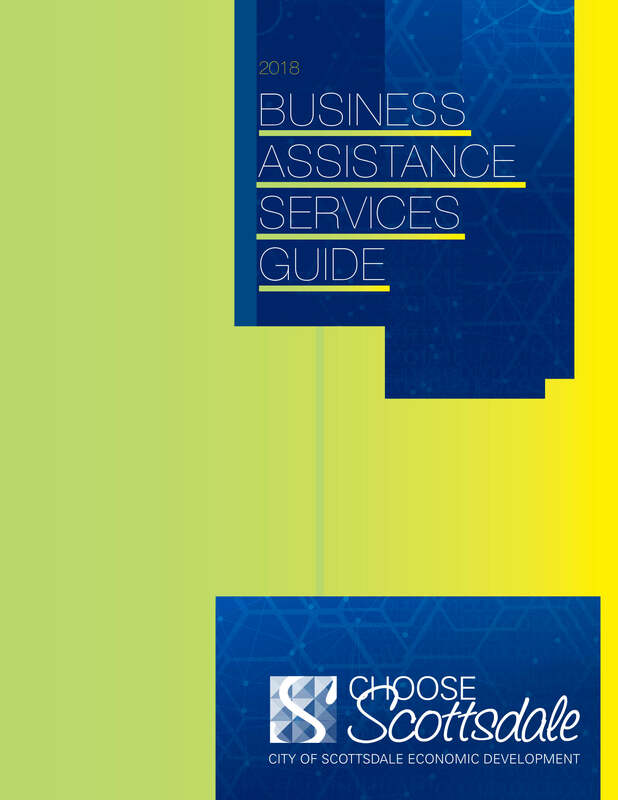 Access the information and resources you need to grow your business. 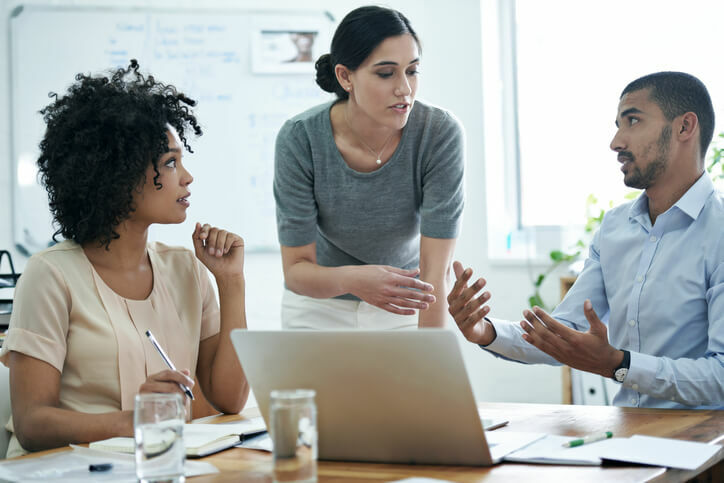 Our team stands ready to assist you in all aspects of your process, including site selection, labor market research, project development, announcements and everything in between. 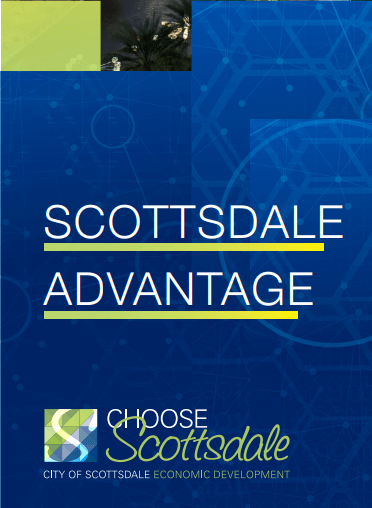 "Working with the city of Scottsdale is great for a number of reasons – one of course is that they have a phenomenal economic development team that has worked closely with us and other businesses that they are trying to encourage to move to Scottsdale or help grow within Scottsdale. They are great to work with, engaging, always available and have really been a tremendous help to us." 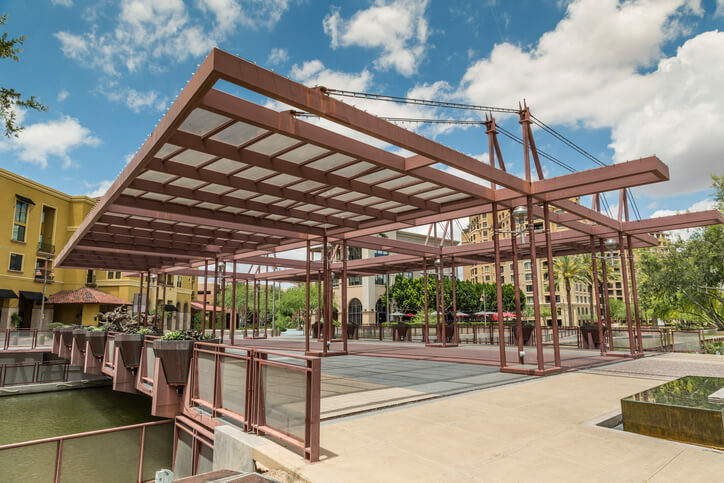 "Traveling to conferences with The City of Scottsdale and learning more about how they support the city, has given me great insight to things I never knew. 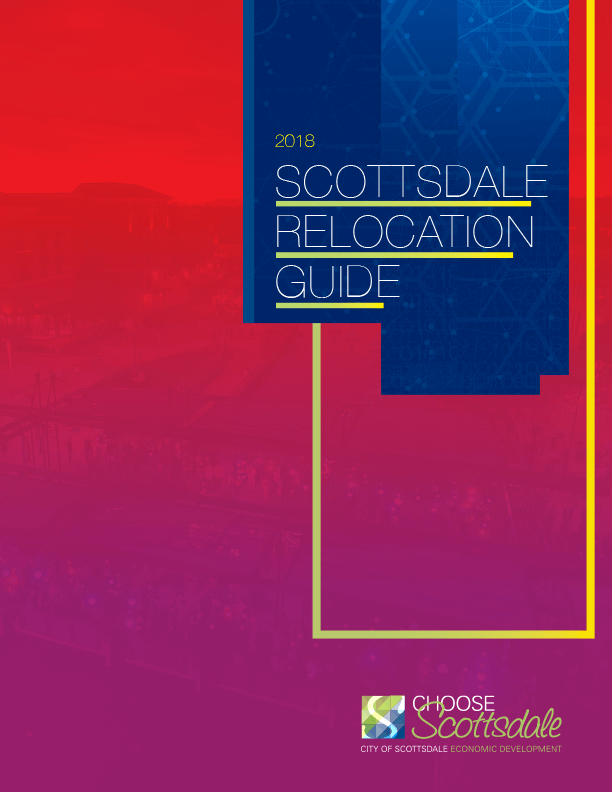 I have utilized their brochure on the top ten facts on Scottsdale, with every potential candidate considering making the move. 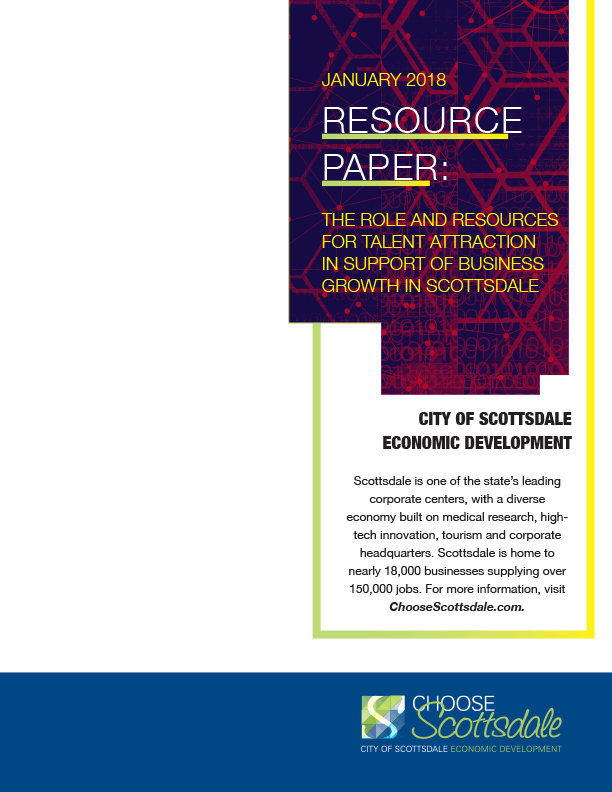 I appreciate this business relationship and will continue to work with the City of Scottsdale."